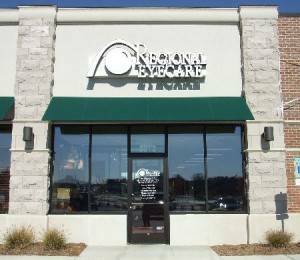 We welcome you warmly to visit the O’Fallon, MO, office of Regional Eyecare. 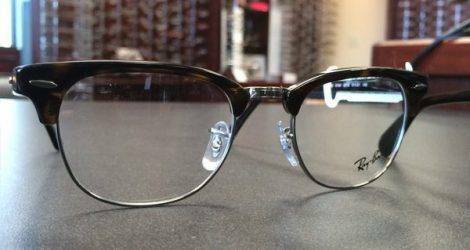 Our optometrists serve patients of all ages, from infants to senior citizens, with exceptional care for your vision and eye health. Using state-of-the-art diagnostics and the latest technologies, we offer a total range of services to keep your vision sharp and comfortable. Everyone needs regular eye exams, call today to book a comprehensive eye exam with our first-rate, friendly eye doctors! In addition to precise vision testing and thorough eye exams, we provide advanced treatment for ocular disease, such as macular degeneration, cataracts, glaucoma, and diabetic retinopathy. If you suffer from the irritating symptoms of dry eye, eye allergies, or computer vision – our O’Fallon eye doctors are experienced in personalizing treatments to alleviate your pain. 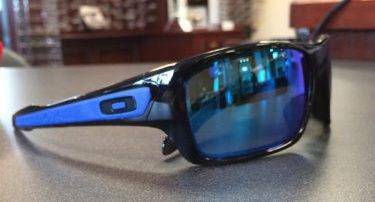 We also provide eye emergency care; contact us for assistance. 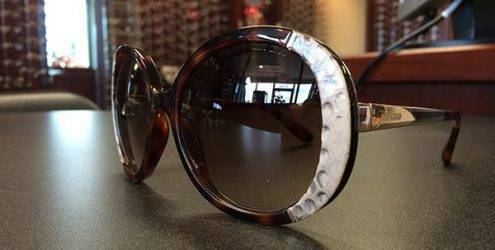 Please visit anytime to shop our outstanding optical collection! 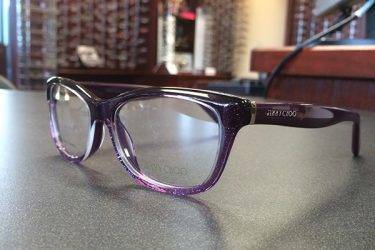 Our O’Fallon opticians will help you to select the perfect pair of designer eyeglasses to support your vision and flatter your style. Do you prefer the natural appearance and convenience of contact lenses? We stock a full inventory of premium contact lenses, including daily disposables and specialty types for hard-to-fit vision conditions. No matter what you need, our eye care team is highly qualified and dedicated to maximizing your vision in O’Fallon, MO! What’s There to See in O’Fallon, MO? O’Fallon is the largest municipality in St. Charles County, Missouri, and located conveniently with easy access from Interstate 64 and Interstate 70. This city has been consistently ranked as one of the best places in the country to live, by several US magazines. One of the nicest places to visit in O’Fallon, with nature, history, and plenty of seasonal fun, is Fort Zumwalt Park. You can explore paths through the wooded scenery, fish in Lake Whetsel, tour the Darius Head Home and learn about Zumwalt’s settler fort from the War of 1812. From the day after Thanksgiving through the end of December, you can drive through the annual Celebration of Lights holiday attraction. We recommend that all art-lovers head to the Lillian Yahn Gallery, which features a rotating exhibition of fine artwork. See the fantastic sculpture, paintings, and prints of our local talent. Inspired to create your own masterpiece? Head to Painting with a Twist – O’Fallon, to craft in color with our local artists; no experience required. In the mood for a hearty meal? When hunger rumbles, we love The Brass Rail Steakhouse for metropolitan St. Louis cuisine cooked right and served in a warm, friendly atmosphere. This family-style restaurant has a great patio for outdoor dining too. At the end of a long day, our favorite bar/restaurant for gathering together with friends is Two Shamrock’s O’Fallon. Don’t miss the daily food specials and we encourage you to sample the amazing selection of Irish Whiskey! After dinner, stop by the Heaven Scent Bakery & More to satisfy your sweet tooth in O’Fallon, MO. Take Winghaven Boulevard North. Our office is on the left side of the street, only seconds off the highway. To access our office, turn left at Technology Drive and then make a right turn at the bank driveway. The bank parking area connects to our parking area. Take the Bryan Road exit (#216) South. Bryan Road will eventually turn into Winghaven Boulevard. Once you pass Winghaven Country Club, look for our office on the right side of the street.